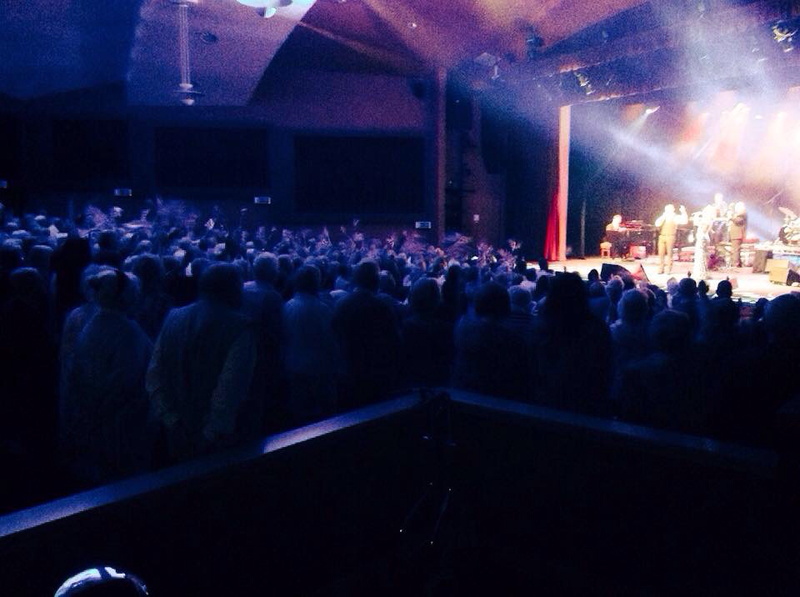 Picture above: Jennifer duetting with tenor Victor Michael singing "Rule Britannia" to a standing ovation from the audience at the New Brighton Floral Pavillion Theatre in August 2015. If you are looking for a soprano to sing at your Opera gala, then look no further. Jennifer has many favourite arias in her repertoire and would happily learn any duets or trios that you might like. Jennifer can also recommend for you numerous other opera singers across different voice types including mezzo-soprano, tenor, baritone and bass. Get in touch via the contact page and explain what it is exactly that you are after. Every event is different so Jennifer will try to make whatever you want happen. Jennifer Coleman - Classical Singer and Operatic Soprano - Available now, to sing at Weddings, Parties, Events and functions. For inquiries, please visit the contact page.